A very handy production tool for your 1st AD, the bullhorn is great for communicating when you are shooting on a large set and when your AD needs to direct many actors and extras. The bullhorn features a pistol-trigger talk switch, signal alarm/fog horn switch, volume control, and carrying strap. It is also weather proof and has a range upwards to 800 yards. 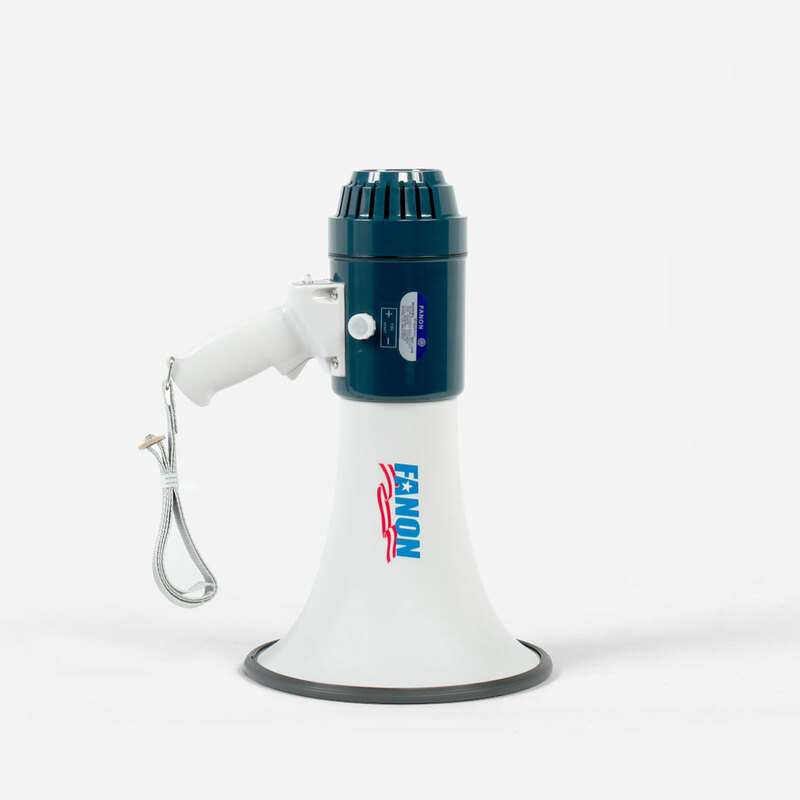 We do carry a few types of bullhorns, such as our bullhorn with hand mic, so call us to make sure the bullhorn you rent fulfills your production needs.